Home »News»Get your 30% Halloween discount! Small present to our new customers for Halloween. 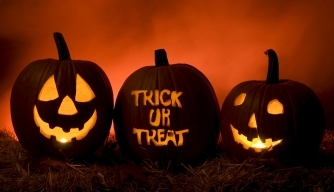 Use halloween2015 coupon code to get 30% . This coupon is active till November 2. Enjoy! Next → Next post: German language has been added!